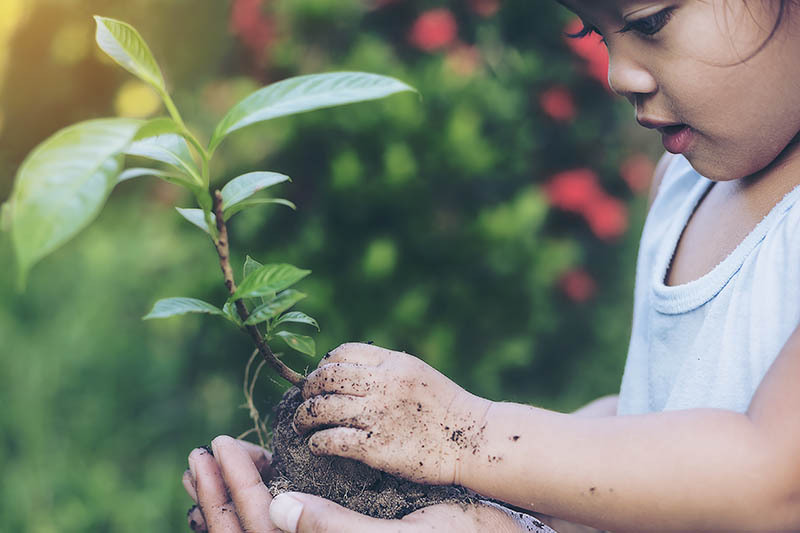 Rather than being considered the last activity before your finished product leaves the factory and begins its journey to your customer, Pallet wrapping is actually the first step in your fulfillment supply chain. 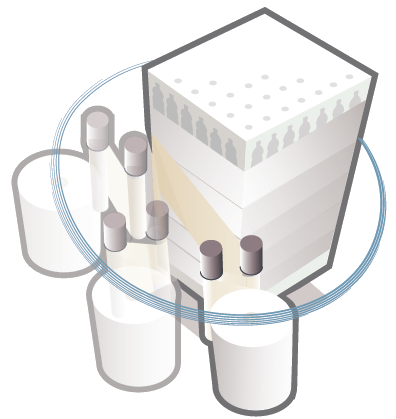 This step has a huge impact on the condition the of the product reaching stores. 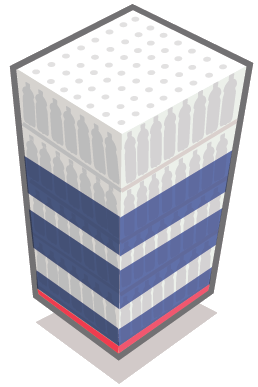 Reducing the amount of damaged product is just one-way automatic stretch wrapping can save you money. It can also reduce the amount of film used. Last, but not the least, a correctly specified stretch wrapper can easily keep up with your overall production without creating a back log of unwrapped pallets. 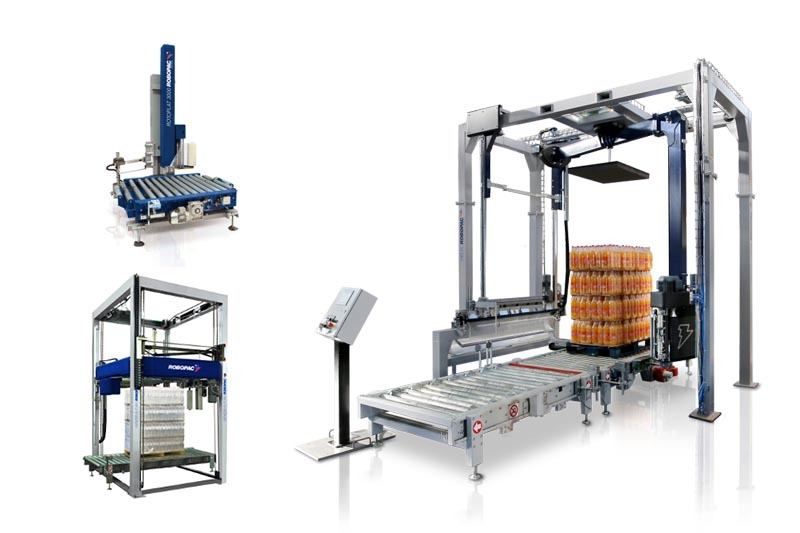 pallet wrappers, at up to 130 pallets per hour. 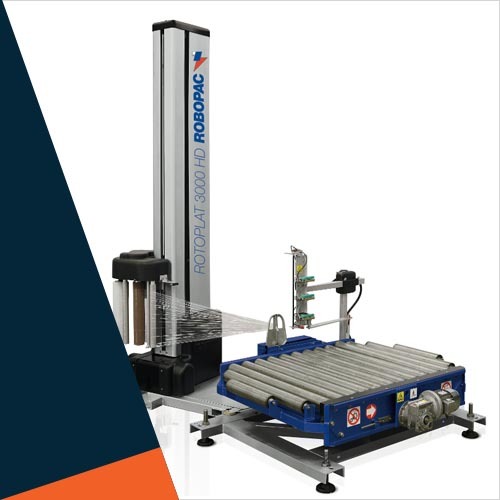 We partner with global leader in stretch wrapping, Robopac Systems, to bring you a range of quality automate pallet stretch wrapping solutions. It is important to select the right pallet stretch wrapper for your business. 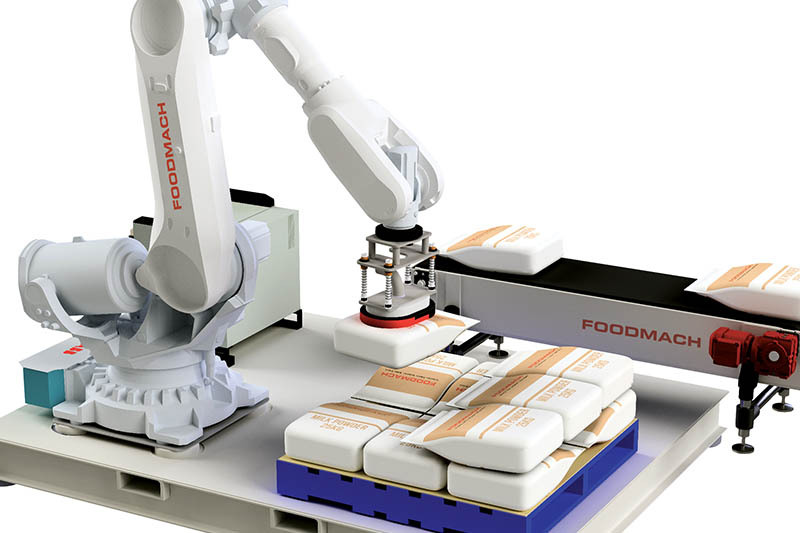 At Foodmach, we select partner technologies based on control, innovation, safety and quality – it needs to be better than anything else available and the best return on investment. 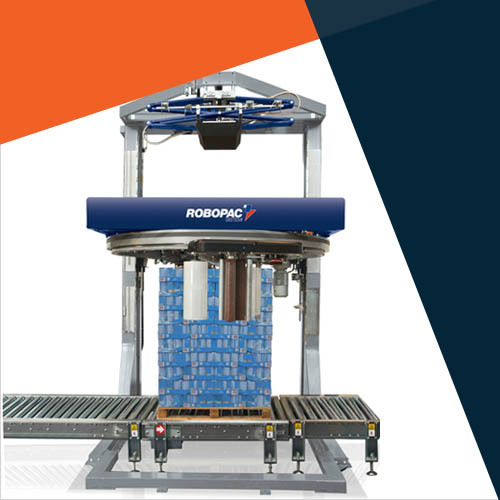 Robopac Systems Cube Technology™ fits our criteria perfectly. Using a Foodmach project manager to introduce a new pallet wrapper to your line will guarantee you a job done well, the first time. e). there's no waiting around for third-party software programmers and electricians, because we provide all the services needed, in-house. Most importantly, you'll only deal with one supplier in order to accommodate the entire process. Because your needs are unique. Our product range is a useful guide, but almost every job requires something special. We love a challenge, so try us. 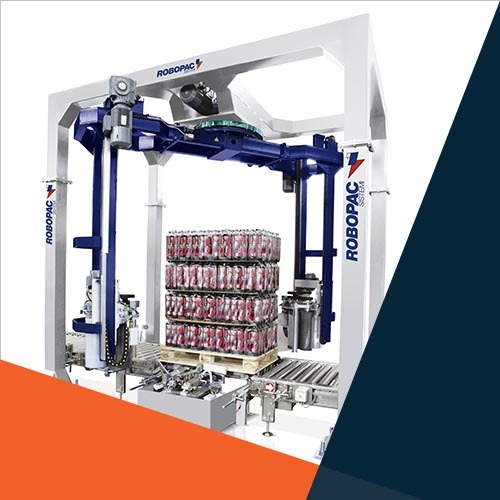 Automated pallet wrapping can help achieve your sustainable manufacturing goals. 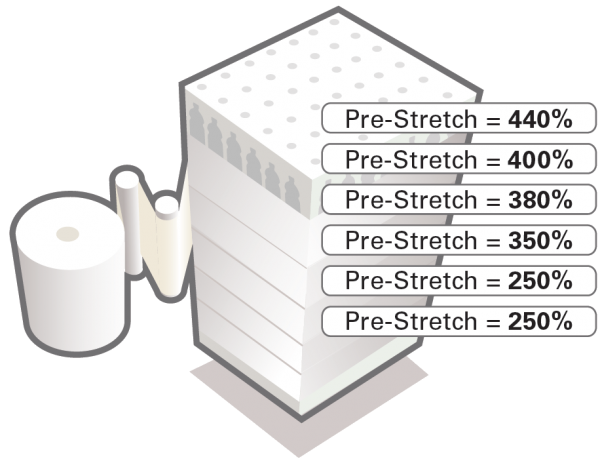 Use 30–50% less film with the right stretch wrapper, and improve your product quality. 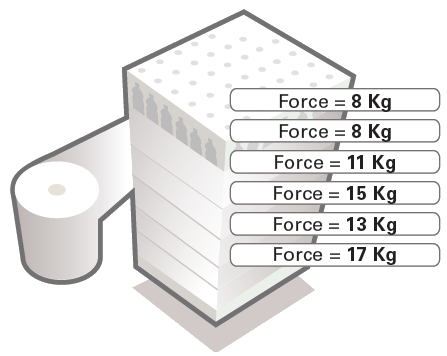 Bag depalletising is workplace health and safety risk. Here's a solution.